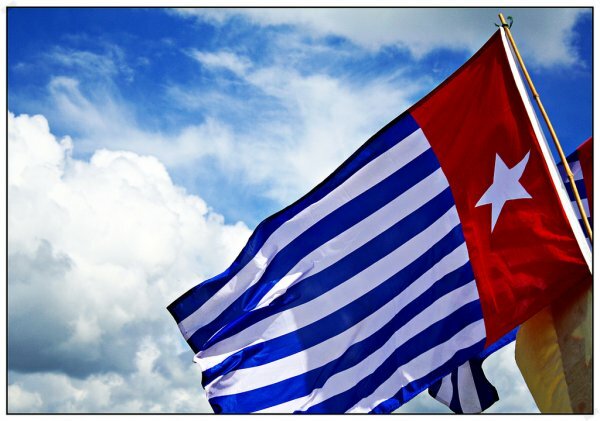 The Australian West Papua Association urged the Pacific Island Forum leaders based in Palau to raise the question of human rights violations in West Papua as a key component of regional stability, as well as to release West Papuan political prisoners in order to facilitate a dialogue between conflicting sides. The Pacific Islands Forum leaders in Palau have been urged to discuss human rights violations in West Papua. The Australian West Papua Association says the leaders need to make a public statement of concern in its official communiqué, just as the MSG leaders did at their meeting in Noumea last year. The AWPA also called on the forum leaders to urge the new Indonesian President, Joko Widodo, to release all West Papuan political prisoners unconditionally as a sign of good faith to the West Papuan people. The AWPA secretary, Joe Collins, says West Papua is the one territory in the Pacific where the deteriorating human rights situation could lead to instability in the region. He says the forum can play an important role in helping to facilitate a dialogue between genuine representatives of the West Papuan leadership and the Indonesian Government.